Seniors at ICJA will have the opportunity beginning next year to complete a training course to become a licensed EMT. 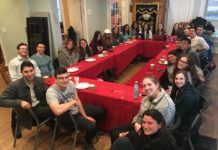 The course is in cooperation with Hatzalah Chicago and is made possible thanks to a grant from the George Shay z”l Endowment Fund, an endowment gift to an ICJA academic department from alum Scott Shay (’75). The course, which is typically taught at the college level, will count as a science course for seniors. Academy teachers annually submit a grant proposal to a committee of lay and professional leaders who select a department to receive the funding. The purpose of the endowment is to enhance the learning environment and appreciation of academic arts and sciences. The endowment is intended to foster a passion for general studies, consistent with Torah values. 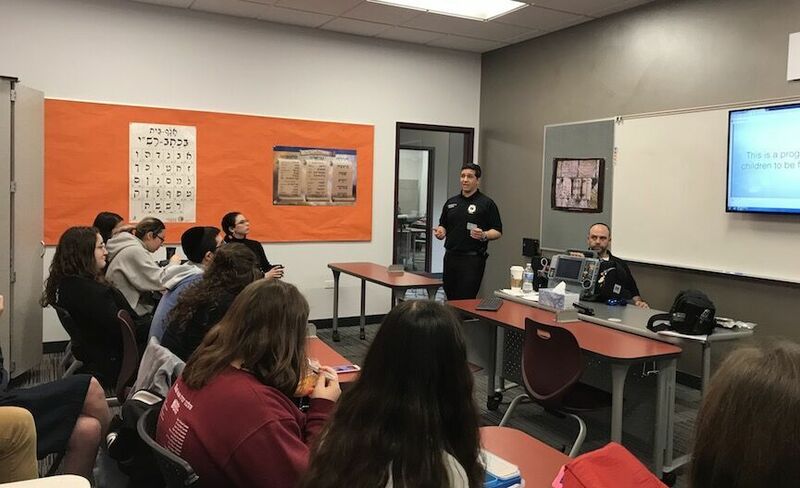 Some 20 juniors joined an informational session this week with representatives of Hatzalah to hear about the rigorous requirements for course and the path to become a licensed EMT. Students who meet all the requirements of the course can take the test to become an EMT once they turn 18. Tzvi Montrose, CEO of Hatzalah, who spoke to the students, encouraged them to put in the intense effort and time for the course next year because the hands-on tools they gain will help them throughout the rest of their lives. As community members, they will have the ability to save lives, and as college students, they will be licensed professionals and can work in the field. The students will learn duties performed by emergency medical technicians, following the National EMS Education Standards. Contents include CPR, human body anatomy, vital signs, ventilation, cardiac emergencies, resuscitation, automated external defibrillation, pharmacology, bleeding and shock, fractures, injuries, childbirth, lifting and moving of patients, legal and ethical issues. Practical skill performance is heavily emphasized throughout the course. This course is approved by Illinois Department of Public Health (IDPH) and successful completion of the course qualifies students to take IDPH’s EMT licensing examination upon reaching the age of 18. 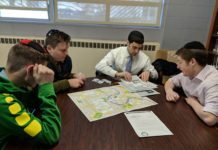 In addition to implementing the EMT course for seniors, Hatzalah Chicago will provide a First-Aid/CPR training program for select 9th-12th grade students, as well as staff members, to join a school Internal Emergency Action Plan. The program is called Hugo’s Heroes and is part of an international partnership with the Hugo’s Heroes program started by Hatzolah of South Africa. 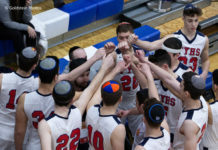 The program will be a student-led initiative that empowers the students to respond to any of the school’s internal emergencies until the arrival of Hatzalah Chicago. In addition, the students will be able to volunteer as a standby first aid service for school gatherings, including athletic program activities. Lastly, the students will be the eyes and ears of safety in and around the school for any unnoticed potential safety issues. In this way, the Heroes will be proactive in assisting their schools to prevent injuries from occurring. Next articleMesivta Shaarei Adirim Completes its First Winter Zman With Great Success!